BREATHTAKING corner unit located in the coveted Sand Drift Villa at Breakers West. 1120 Sand Drift Way A will check all your boxes. Call Meyer Lucas Real Estate office to schedule your private showing! NOTE: See Matterport video in Virtual Tour link for full walk-through of home! 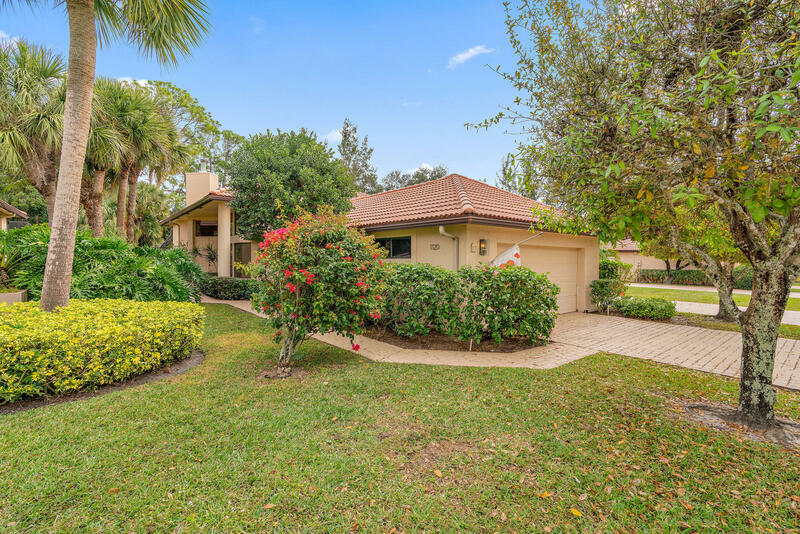 Welcome to your South Florida dream, this home has everything you have been looking for in a South Florida home and more! Enter your Villa and be swept off your feet by the beautiful one-story with airy high ceilings, a wood burning fireplace and sweeping views of the tropical landscape from every part of the townhome. Over 2, 000 square feet of living space, 3 large bedrooms and 2 bathrooms.